The demand of qualified programmers is constantly growing as technology become more and more important in people life. However, this puts out a new challenge to employers- how to attract the best candidates to their teams? 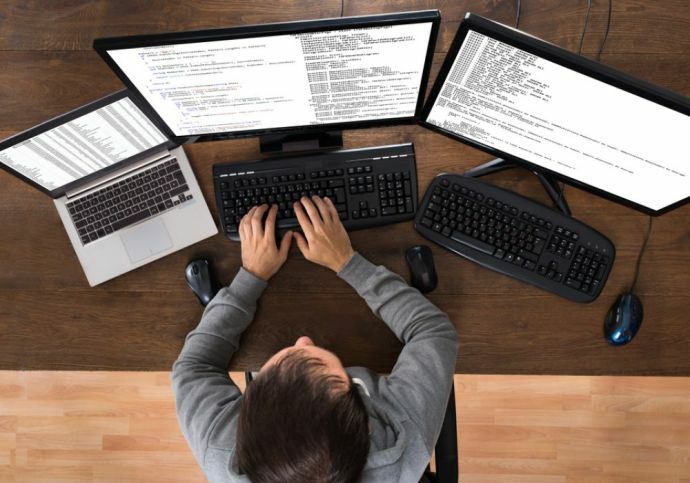 Here are some tips help you hire the right programmer. Top programmers are usually already successfully employed. Sending them e-mails with new job offers usually does not produce the desired effects. Therefore, the best is to become a part of their community. When they start thinking about finding a new job — you will be one step further and present them with specific offers before they even enter the phrase “PHP developer job” into a search engine. Utilize social media platform such as Twitter and LinkedIn to start involve in their community. Join conversation or follow relevant blogs as your first step. It is too late start looking for a suitable candidate only when you need them urgently. A good specialist with extensive experience is a tempting target for head hunters and HR departments of both large and smaller companies. Stay ahead of them and write an article about development opportunities in your company right now. Boast about friendly working environment offered by your company. Build your employer branding and make the candidates knock on your door themselves. Employees not only look for salary or perks when they looking for new employers, it is about something more. A lot of other factors affect employee’s decision in choosing a new company such as work culture in your company, reputation in the developer community, flexibility of employment, the ability to work remotely and real development opportunities. So, tell them honestly what your company can offer them beside high salary. When it comes to recruiting and employing people with technical skills, one of the most common mistakes is attaching importance only to strictly technical competences like computer skills and programming language. To decide whether the candidate is right programmer, you should test their soft skills that need for the position. For example, if you hiring a technical leader, maybe it is important to look for someone with strong leadership skill and communication skill instead of expert technical skill.